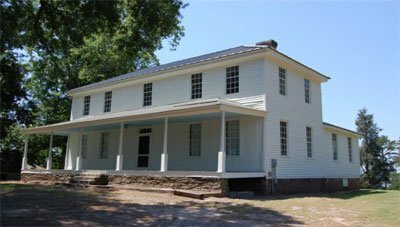 After the Revolution, Pickens built a home on the Keowee River called Hopewell Plantation where he lived for many years. 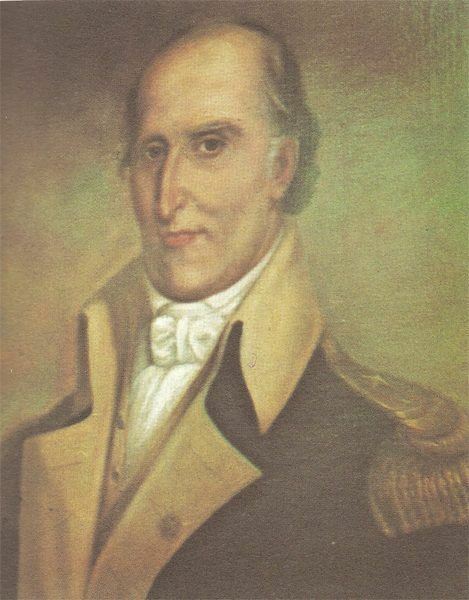 Pickens' reputation as a friend of the Indians only increased in the decades after the Revolution, as he was called upon time and time again to negotiate with the Chickasaws, Creeks, Cherokees, Chickamaugas and Choctaws. Pickens was so well regarded by the Indians that he earned the nickname "Skyagunsta," or "Wizard Owl." This was the name of a great Cherokee chief who died shortly before the Revolution began, who was known for being a great warrior, but also for making peace with the British.